We asked celebrity hairstylists what is in their Red Carpet survival kits, and they shared their top curly secrets! Whether you're preparing for prom, a wedding or a night out dancing you'll want to know these tips to keep your curls in place all night long. Paul Perez at Sally Hershberger Los Angeles agrees, "fresh clean hair causes too many fly aways and won't allow for proper hold during styling." 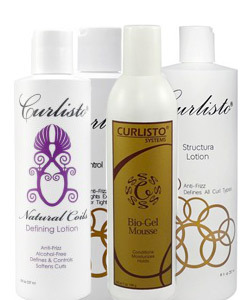 Tight to Coily Curls (3C-4B): Christo uses Natural Coils Defining Lotion as this contains natural conditioning agents, perfect to hydrate hair while styling. Dickey, founder of Hair Rules and celebrity stylist to clients including Sarah Jessica Parker, Minnie Driver, Alicia Keys, Kelis, says that "prepping your hair is the most fundamental step to a flawless updo. The foundation should be that your hair looks amazing down before you put it up." 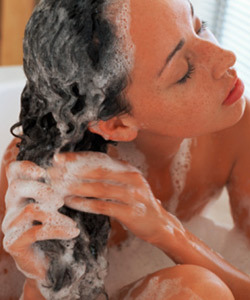 One tip we'd never heard before is to use conditioner sheets! 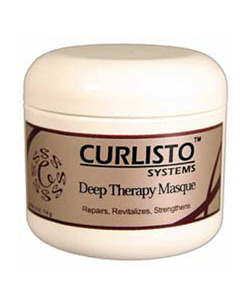 Diane Da Costa, World renowned hair stylist and author, uses them on hair before applying hold and styling products. 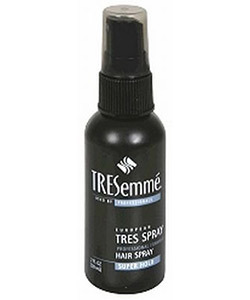 Travel size hair sprays are perfect for touch ups and can fit into your purse. 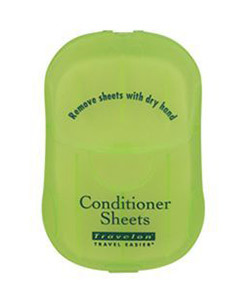 Find them in the travel toiletries section of the drugstore for one dollar. 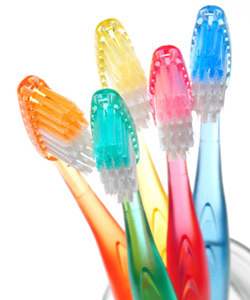 Ursula Stephen keeps a toothbrush in her Red Carpet Survival Kit. 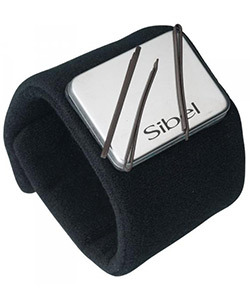 They help lightly tame flyaways without altering the style you've so carefully created. We asked Motions Global Ambassador and celebrity stylist Ursula Stephen which hair product she brings with her to an event. To which she responded "dry shampoo! Its a life saver!"